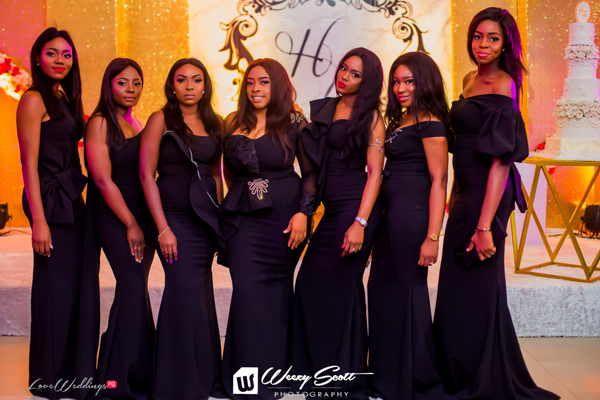 Once upon a time, it would have been forbidden to wear black to a wedding but that seems to have changed. 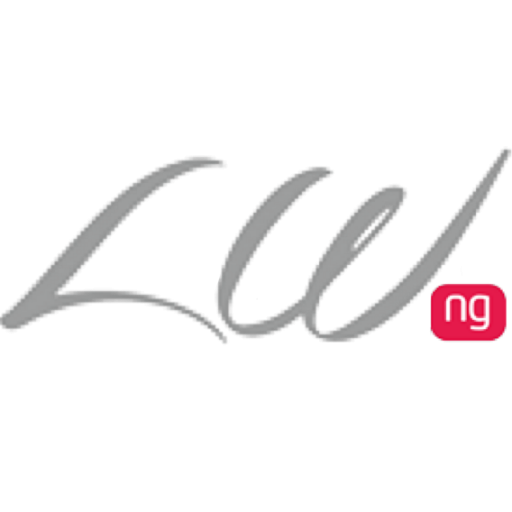 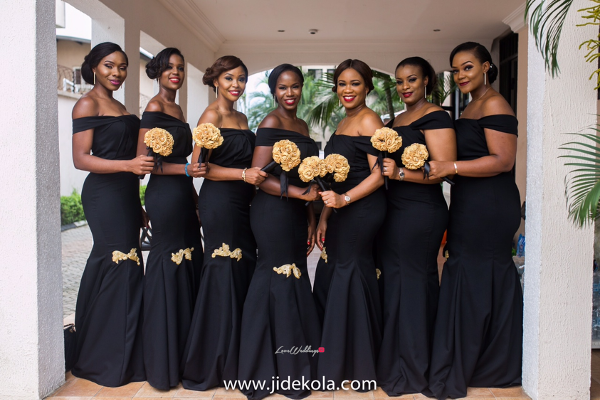 The colour, black has moved on from the colour that depicts mourning to a colour that represents class, elegance, drama, versatility and more. 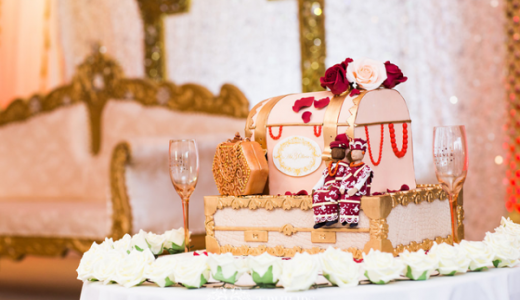 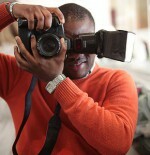 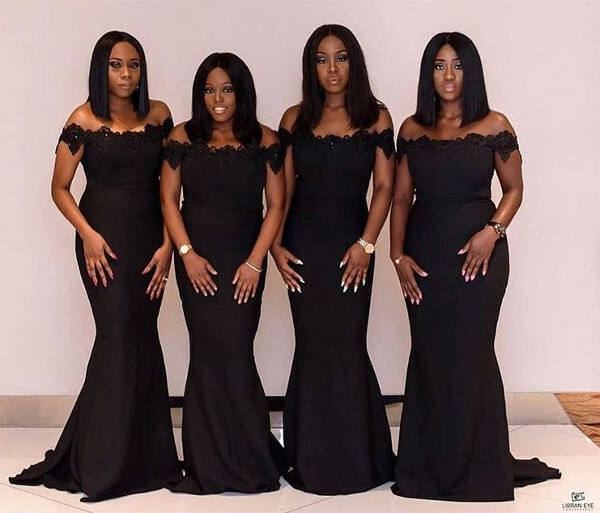 Nigerian brides have caught on to this and are dressing their bridesmaids in black. 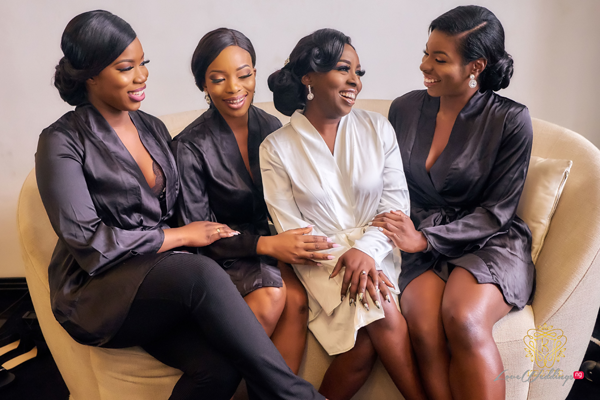 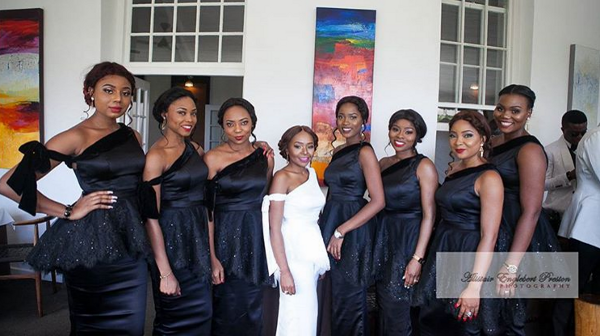 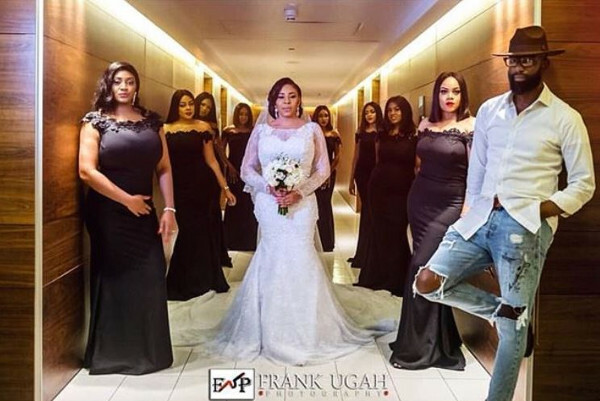 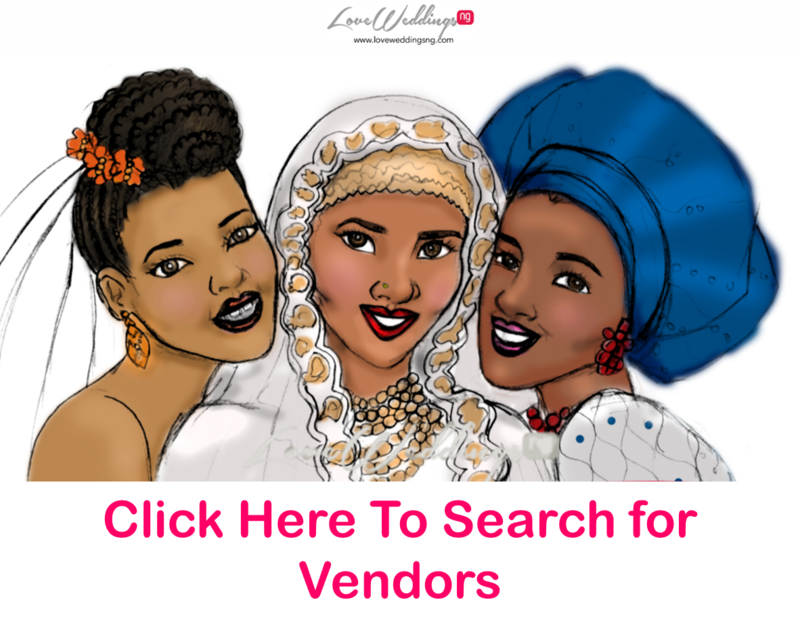 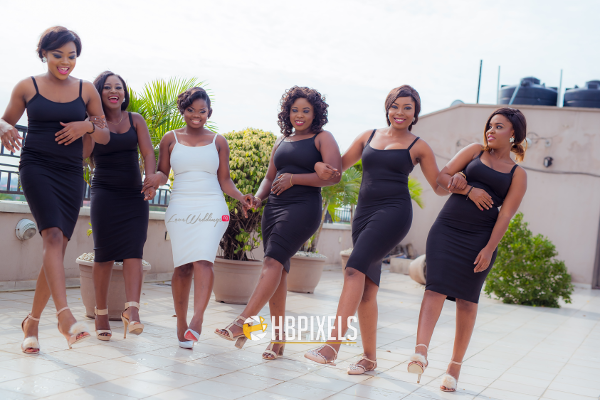 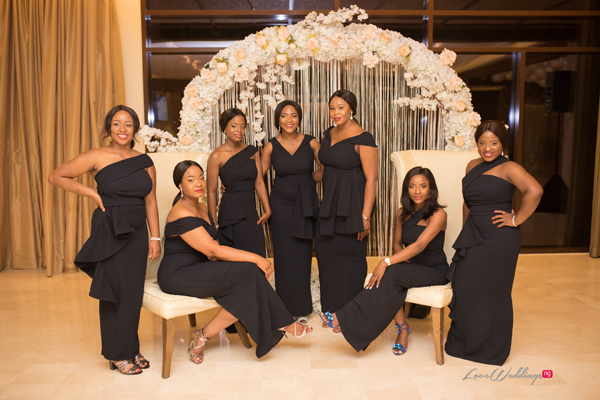 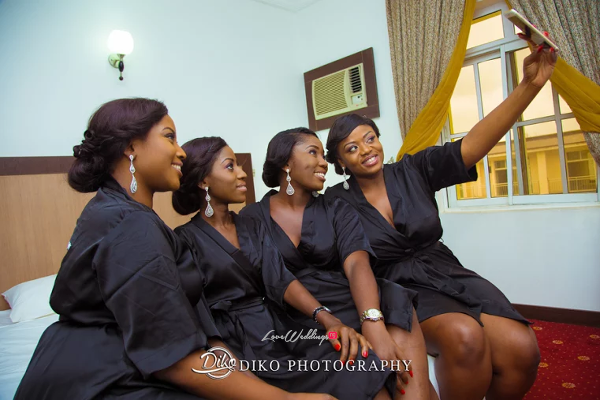 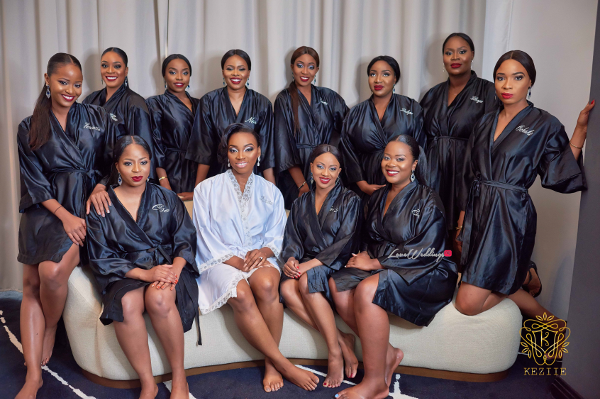 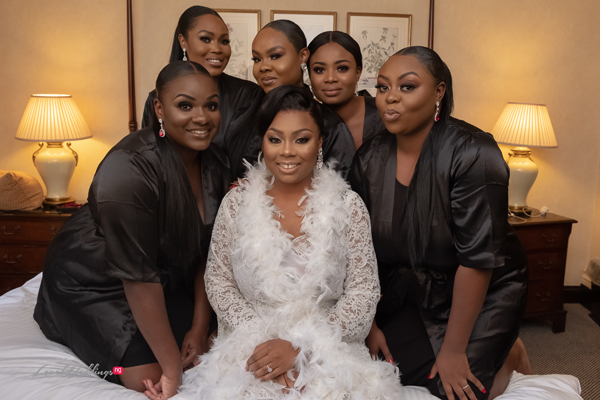 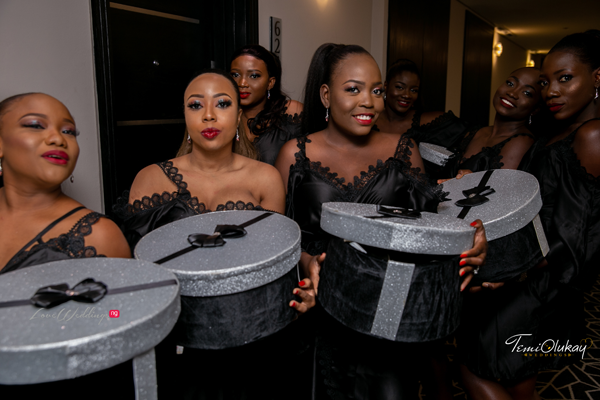 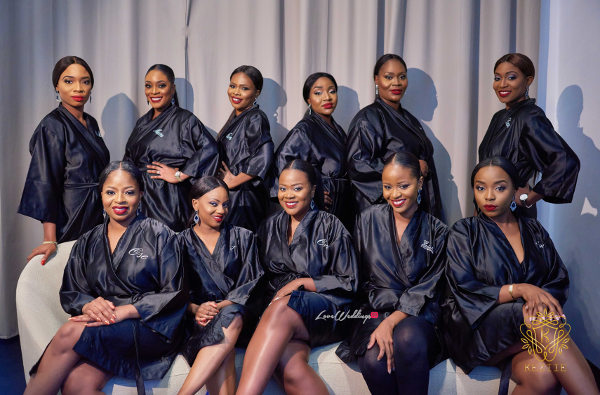 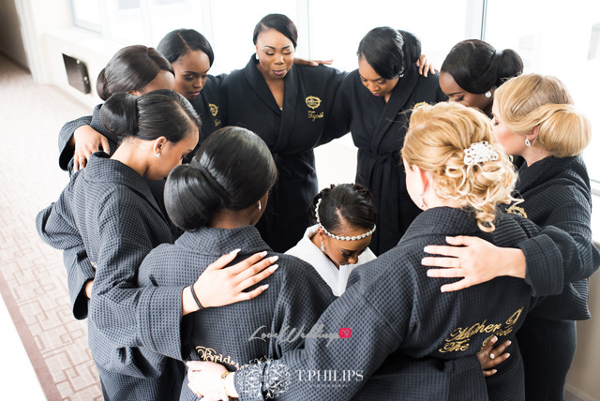 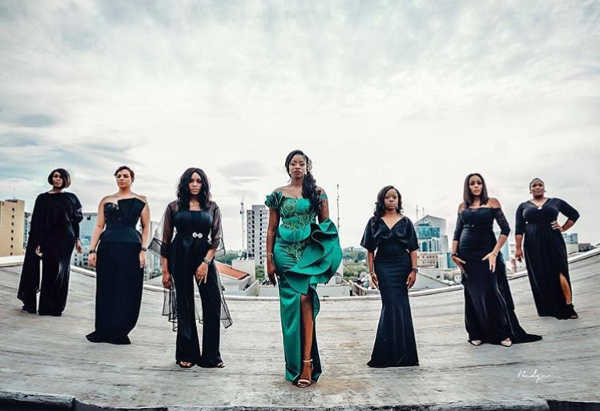 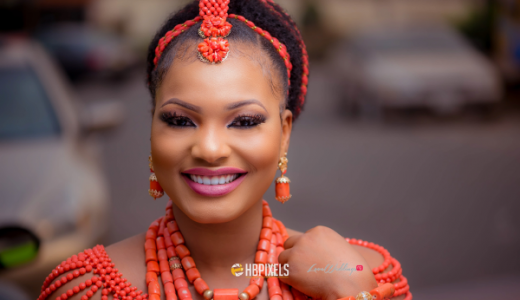 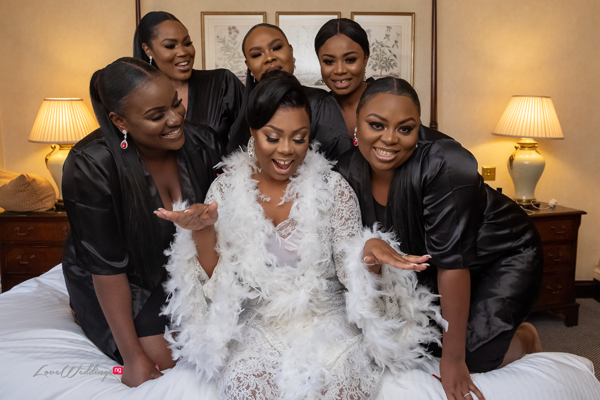 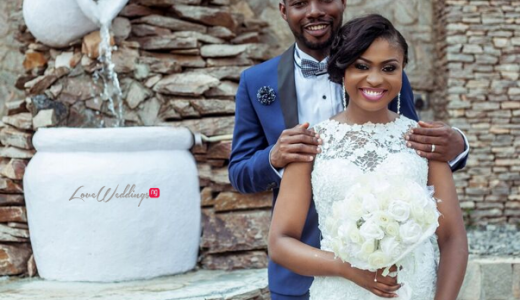 From black bridal robes to black bridesmaids dresses, here are some bridesmaids we’ve spotted wearing black at Nigerian weddings. 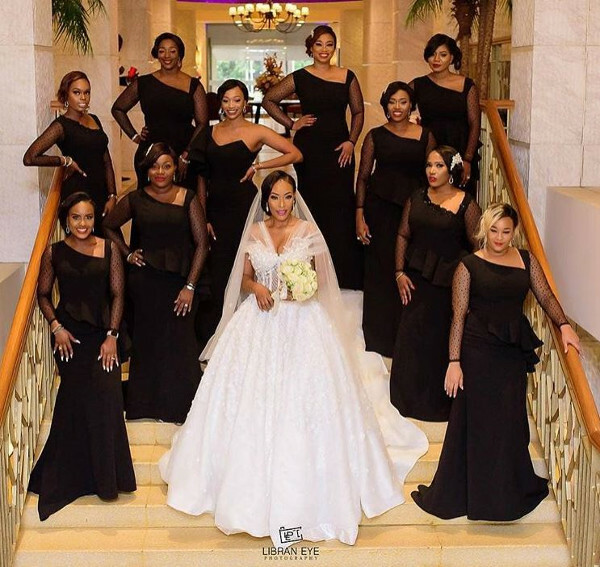 Adesua Etomi’s bridesmaids wore black dresses by Mai Atafo for their #BAAD17 destination wedding in Cape town, South Africa. 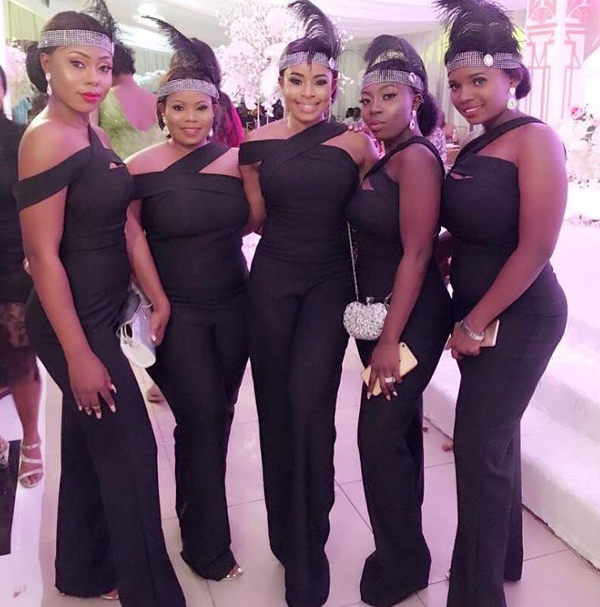 The bridesmaids from #AdaEze2018 changed into black matching jumpsuits for the Great Gatsby themed wedding reception.